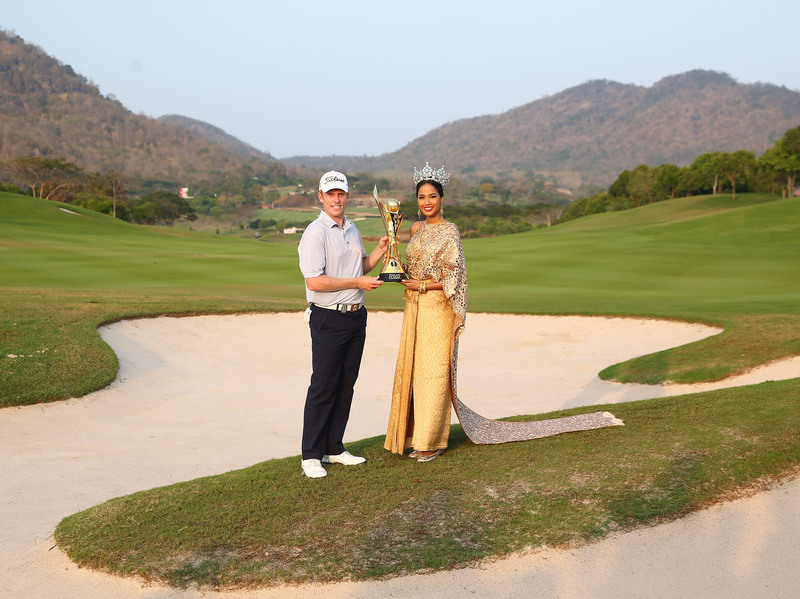 Michael Hoey shot a course record eight-under-par 64 to take the first-round lead at the True Thailand Classic presented by Black Mountain. 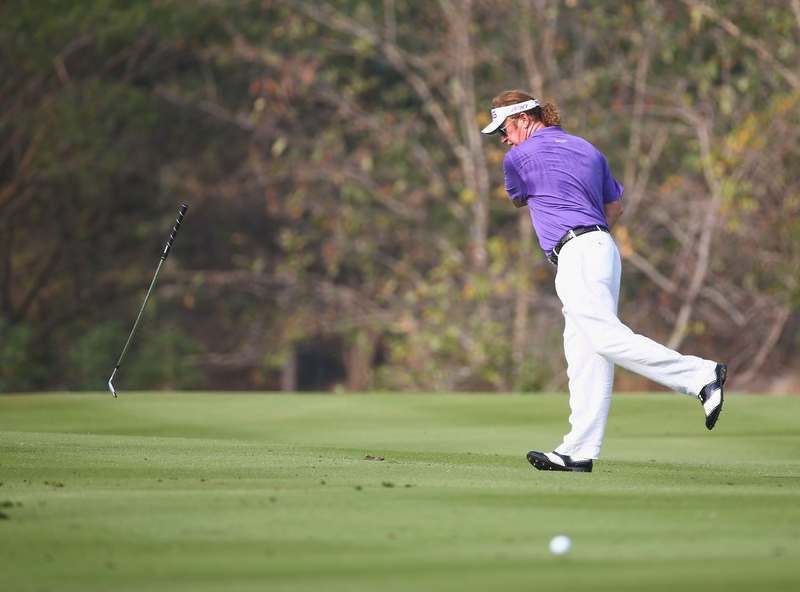 Hoey was the only player in the field to hit every green in regulation. 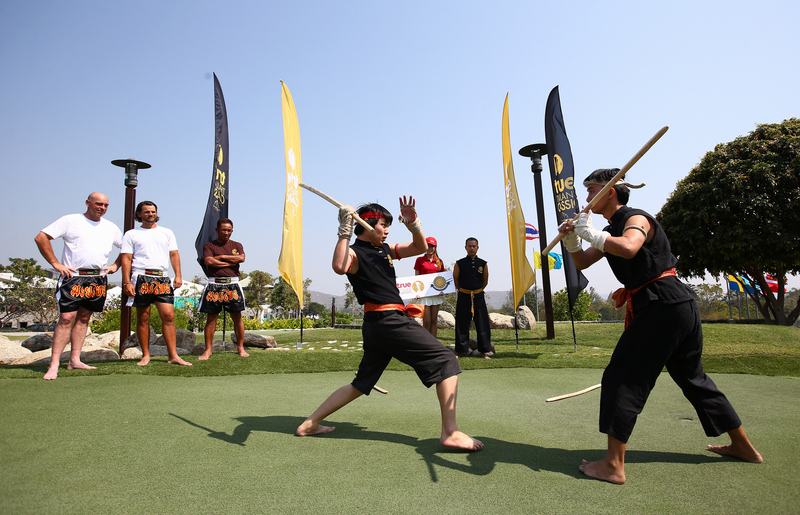 But his following rounds were of 72, 73, and 71 and he ended the True Thailand Classic in 37th. 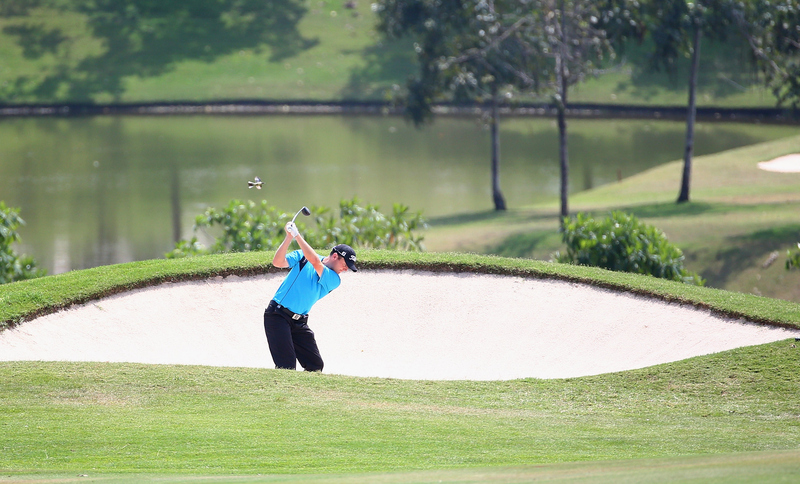 Miguel Angel Jiménez shrugged off flu to take the lead after a second round 66 at the True Thailand Classic. “I have the flu and I’m very bunged up and slept terribly last night, but apart from that I’m fine,” said the 51-year-old Spaniard. Despite his illness the Spaniard was his typically animated self. 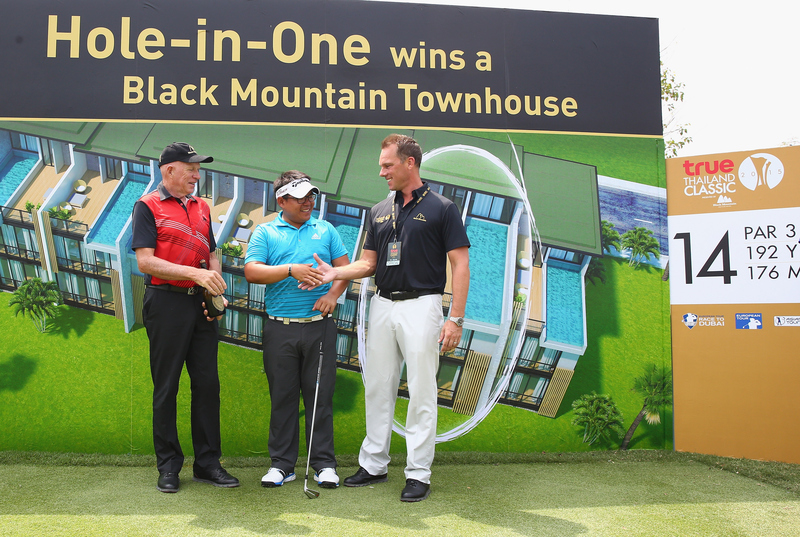 Panuphol Pittayarat won a house for his hole-in-one at the 192-yard 14th. 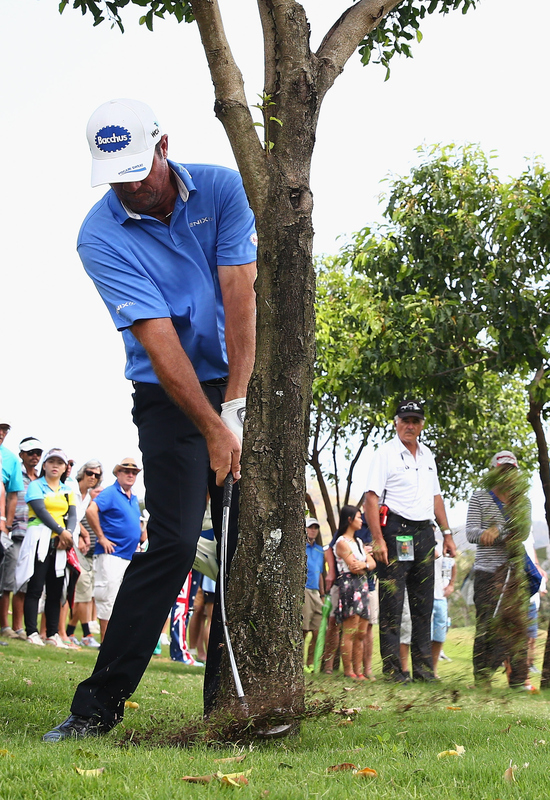 he won one of the three-bedroom townhouses being built alongside the 9th fairway on the course, which are being sold for about £240,000.